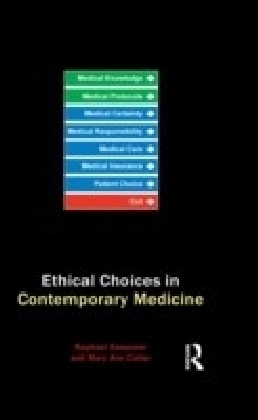 Increasingly, medical students are required to face up to ethical issues in their training and practice. 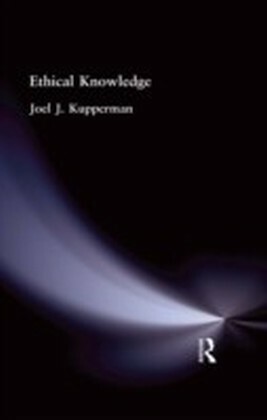 At the same time, there is growing interest in philosophy courses in the ethical issues raised by medical practice. 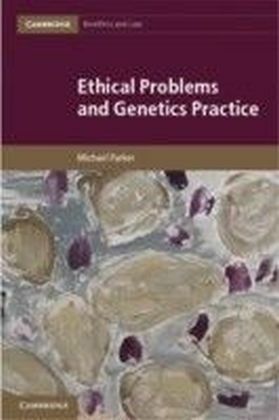 This textbook, designed primarily for students of medicine, develops the issues to a philosophical level complex enough to be satisfying to students of philosophy as well as MA students on applied ethics courses. 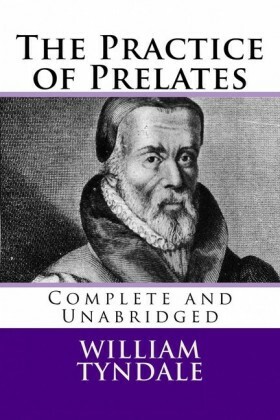 The author advocates an approach to medical ethics which breaks out of the straitjacket of the narrow choice between utilitarian or deontological theory, and contains a valuable discussion of practical wisdom. 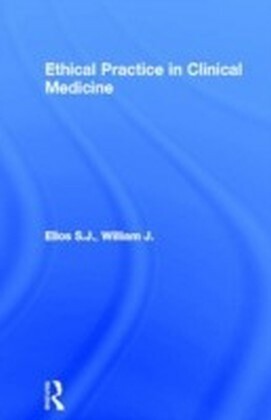 It maintains a balance between case studies and philosophical arguments - which are developed in a historical context, and will be of interest at all levels of the medical profession.